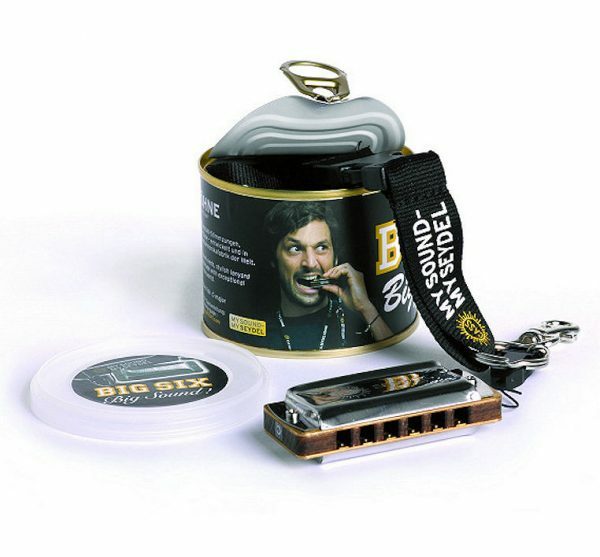 Seydel have found a whole new meaning to canned music with their Big Six harmonica in a ring pull can. 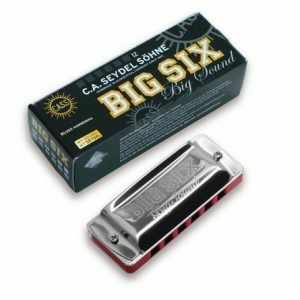 The Seydel Big Six is a diatonic six holed harmonica in the key of C. The Blues model has the first six holes of a Blues harp for blues playing in the second position. 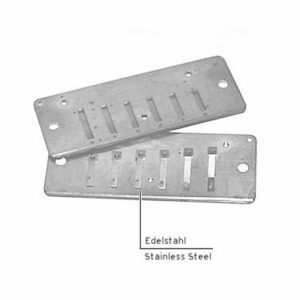 The Folk tuning, also in C, duplicates holes 4 to 9, starting on the octave, which is suitable for playing many traditional songs in the first position. 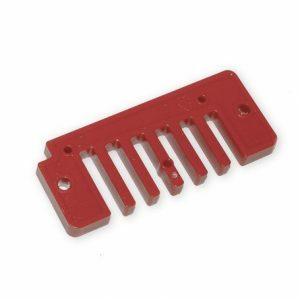 An eye-catching harp with great playing features: stainless steel reeds for long life and pure tone and a sealed wooden comb; a good quality neck strap and packed into a ring pull can, that also serves as a resonator for creating sound effects! The Big Six is great for the experienced and novice player alike and makes an ideal and unique gift!